PRO FIT is managed by the former Widex International Product Trainer, who has vast knowledge and experience in the industry (20 years). His credentials include instrument fitting and consultation; training for current and new product launches; and speaking at professional seminars for audiologists, Ear-Nose-Throat (ENT) specialists and hearing aid distributors across Asian and African continents. Supported by a team of professionally-trained staffs, PRO FIT offers a variety of advanced fully digital hearing instruments with high-quality consultation and instrument fitting. It is also our philosophy to treat every client as a friend because it is the care and passion that leads us to every successful and satisfied result. Widex, from Denmark, is one of the leading hearing aid manufacturers since the 1950s. 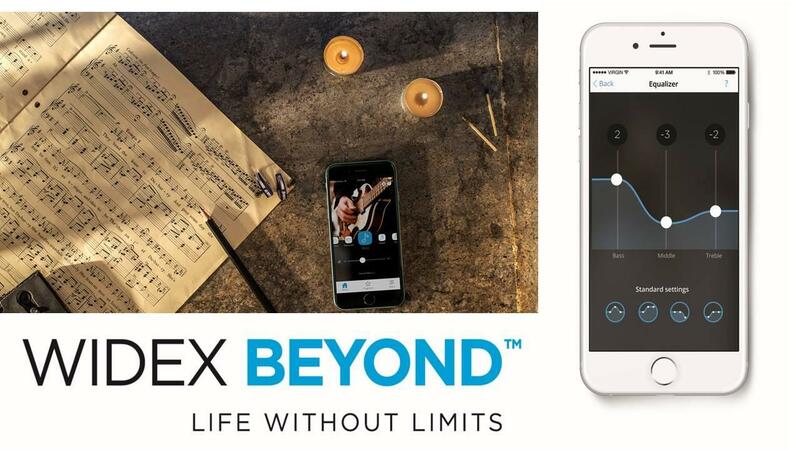 As the first to produce the world’s first 100% digital in-the-canal hearing aid, Widex has developed a wide range of fully digital solutions and hearing assistive devices to date. Apart from being the winner of several International Awards for their products and design, the Widex headquarters in Denmark also stands out as a prime example of a cutting-edge and environmentally friendly building, which combines the use of renewable energy with the maximum recovery of energy.